Happy citizen scientists holding their contributions (samples) to Cape Citizen Science. 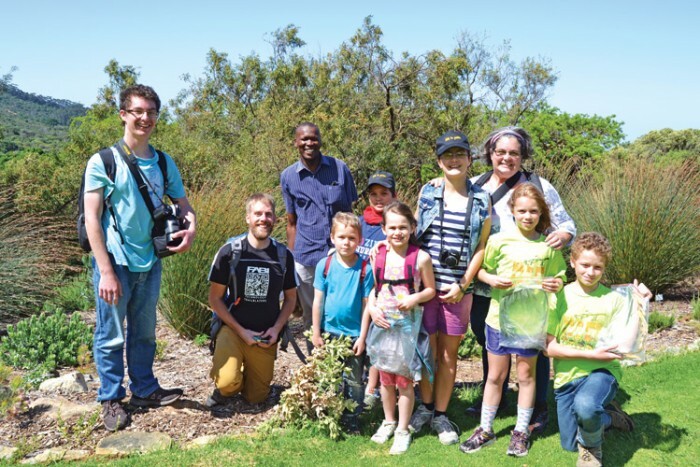 Members of the public, or ‘citizen scientists’ are helping researchers from the University of Pretoria to identify Phytophthora species present in the fynbos. This research is part of on-going efforts to monitor the presence and impact of Phytophthora species which will help to keep our native plants healthy, and also commercial trees grown for timber in South Africa. 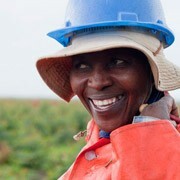 Forests cover about a third of the land surfaces on the planet. 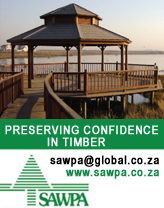 These systems provide habitats that support biodiversity, ecological services that promote clean air and clean water, products we use for shelter, development, and energy, and they are important culturally, aesthetically, and recreationally. Unfortunately, these landscapes are threatened by invasive species, environmental change, and population growth, resulting in urban expansion and land use change. Invasive species are organisms that invade and change ecosystems where they were not previously present (i.e. they are not native, also referred to as exotic or alien). They can be any kind of living organism—animals, plants, insects, or even microorganisms. 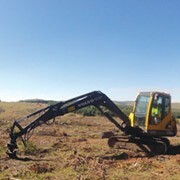 Their interactions with the invaded forest communities are complex and the effects can be catastrophic depending on the objectives of the landscape management. Many invasive microorganisms have had substantial impacts on forest systems within the past century. Dutch elm disease, chestnut blight, white pine blister rust, pitch canker, jarrah dieback and sudden oak death are all examples of forest diseases caused by invasive microorganisms. In many of these examples the trade of live plants has been the pathway of their introductions. Recognition of these unintended consequences to the global trade have inspired regulated pest lists where plant importing agencies screen material for signs and symptoms of certain known invasive species. However, this system is limited to monitoring for invasive species that have been discovered, described, and implicated as threats to other forest systems. More frightening than invasive species, are unknown invasive species. Phytophthora are a group of plant pathogens—microorganisms that cause disease in plants. From Greek, Phyto translates as ‘plant’ and phthora as ‘destroyer’, thus, Phytophthora is a group of ‘plant destroyers’. Perhaps the most well known species in this group is Phytophthora infestans, the organism responsible for the Irish Potato Famine in the mid 1800s. However, also important is Phytophthora ramorum, a species that was unknown until it began killing oak trees throughout California—a disease initially termed ‘sudden oak death’. This species is an example of an invasive microorganism that was unknown (thus unregulated) while being spread around the world through the trade of live plants. There are many examples of historical diseases with similar stories, highlighting the need for a new system of regulation or justifying the exploration of potential invasive microorganisms before they are accidentally spread outside of their native range. 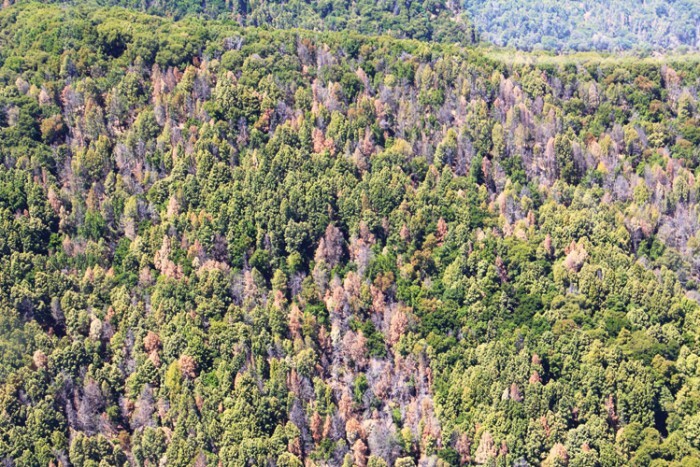 Sudden Oak Death epidemic in mixed conifer tanoak forest of California, USDA Forest Service Region 5-FHP. There are more than 140 species of Phytophthora known around the world, but as many as 500 have been estimated to still be unknown to science. By discovering these species in their native range, researchers can determine where they present a threat and whether there are natural predators or resistance, which could be used for control. After a species has been identified, it can be researched and added to regulative lists before it is accidentally spread, ultimately preventing another disease epidemic such as sudden oak death. The Western Cape of South Africa contains exceptional biodiversity and is an ideal area to conduct a survey of Phytophthora species. 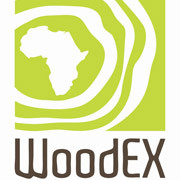 Through a citizen science initiative, researchers at the DST-NRF Centre of Excellence in Tree Health Biotechnology (CTHB) linked to the Forestry and Agricultural Biotechnology Institute (FABI) of the University of Pretoria, invite citizens to participate in a survey to identify Phytophthora species present in the fynbos. Anyone is welcome to participate as a scientist in Cape Citizen Science, a project where participants will be able to report areas of Phytophthora infestations, collect and submit samples, and join in the laboratory diagnosis. 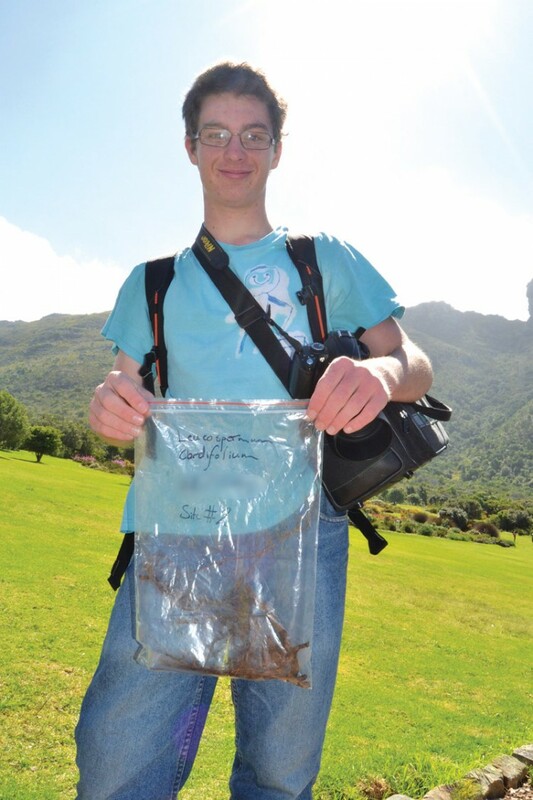 Organisers of the project have already started engaging citizen scientists in the survey and recently conducted sampling in Kirstenbosch National Botanical Garden, where Phytophthora has been reported. 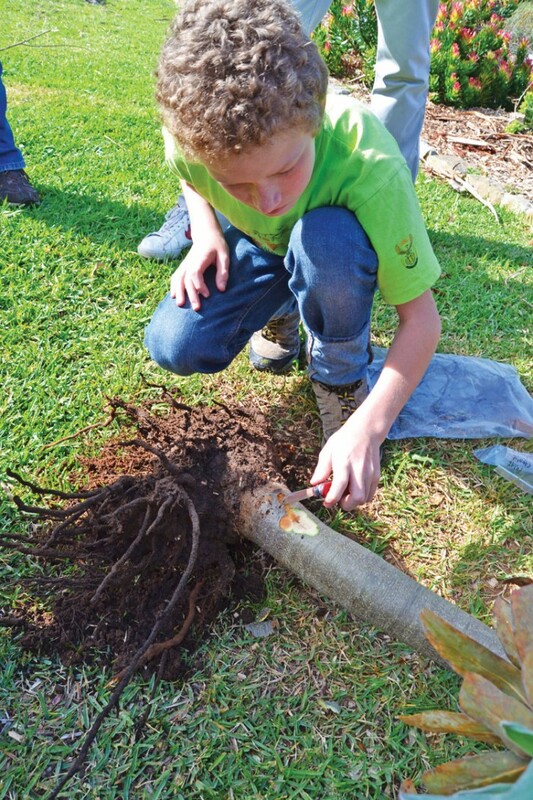 Phytophthora cinnamomi is a species known to be widely distributed throughout the fynbos biome, causing root rot on many Proteaceae species, including the iconic silver tree. With Cape Citizen Science, researchers hope to answer fundamental questions about the emergence of Phytophthora cinnamomi while also discovering new species and quantifying the diversity of plant destroyers in the fynbos. 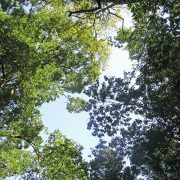 As a citizen scientist, you could be the first to isolate a new species of Phytophthora, and your contributions will help protect forest systems around the world. 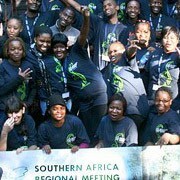 For more information about the program, visit http://citsci.co.za. 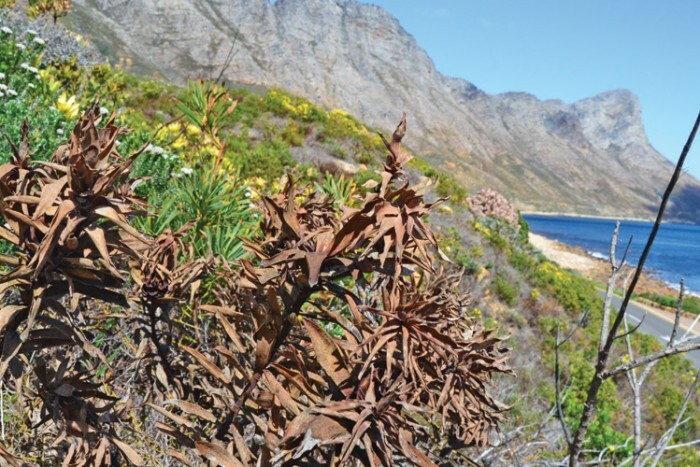 Western Cape fynbos is susceptible to disease. A citizen scientist exposing a lesion likely caused by Phytophthora species. Citizen scientists learning about microorganisms as the cause of plant disease in Kirstenbosch National Botanical Garden.